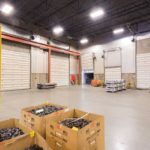 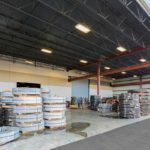 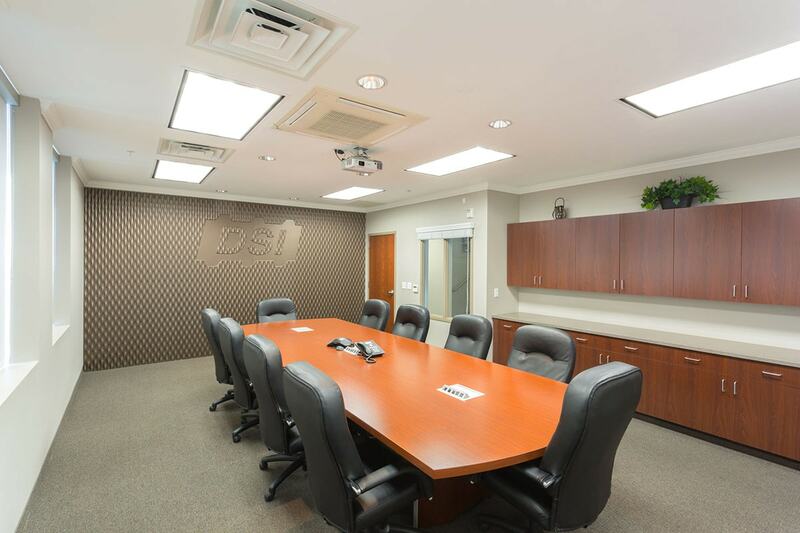 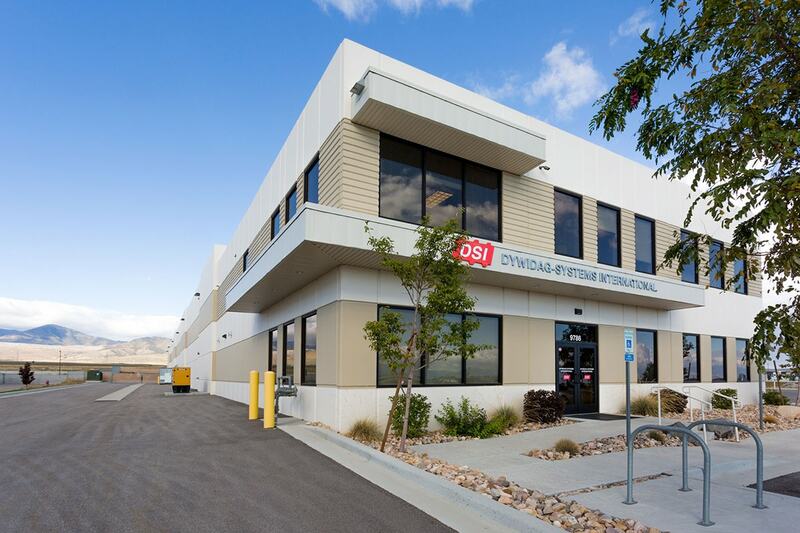 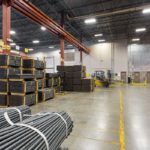 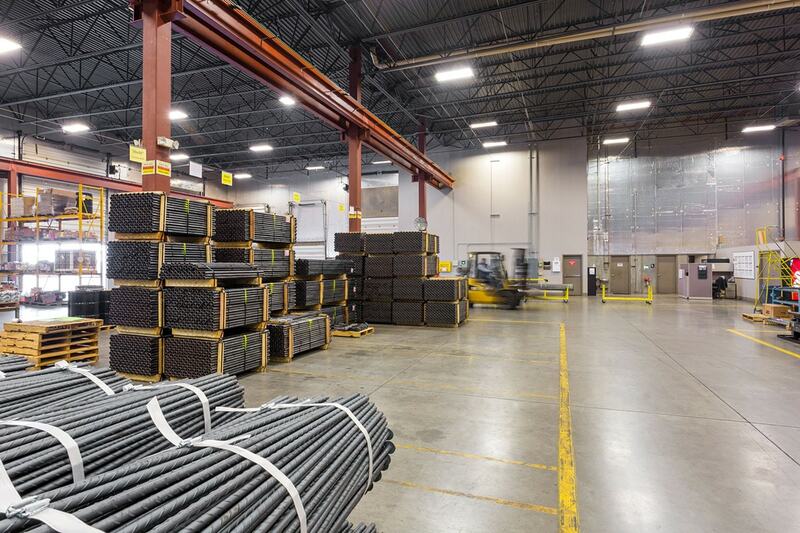 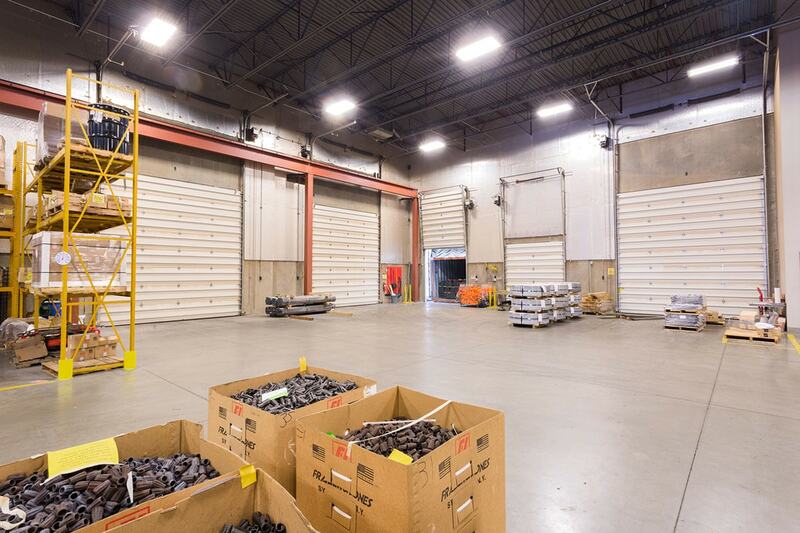 The multi-national corporation DSI manufactures and distributes mining and tunneling equipment; the company needed warehouse and distribution space in Utah. 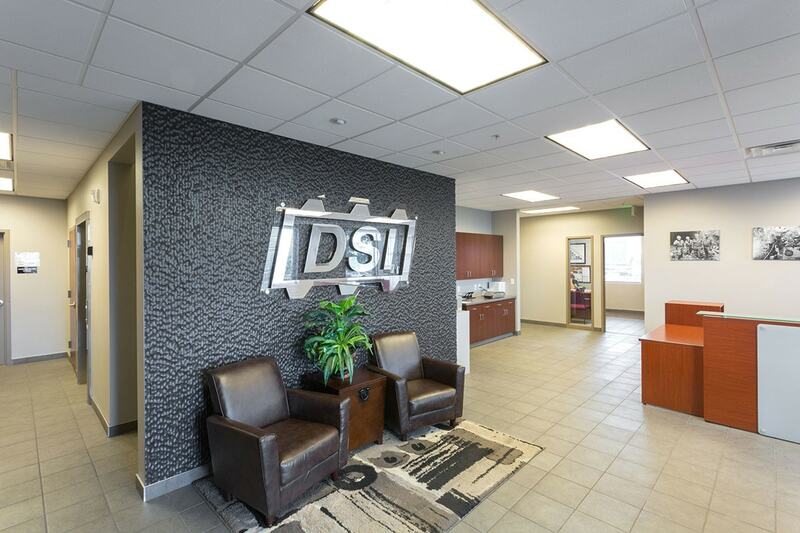 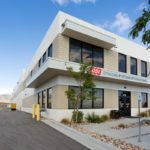 Big-D Construction built a warehouse in West Jordan that accommodates the company’s specialized equipment. 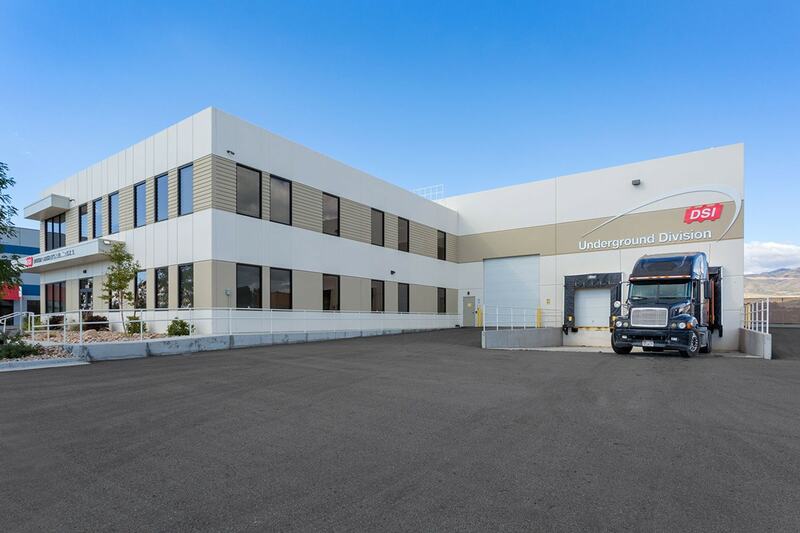 The building is a tilt-concrete shell that houses 38,776 square feet of warehouse and manufacturing space. 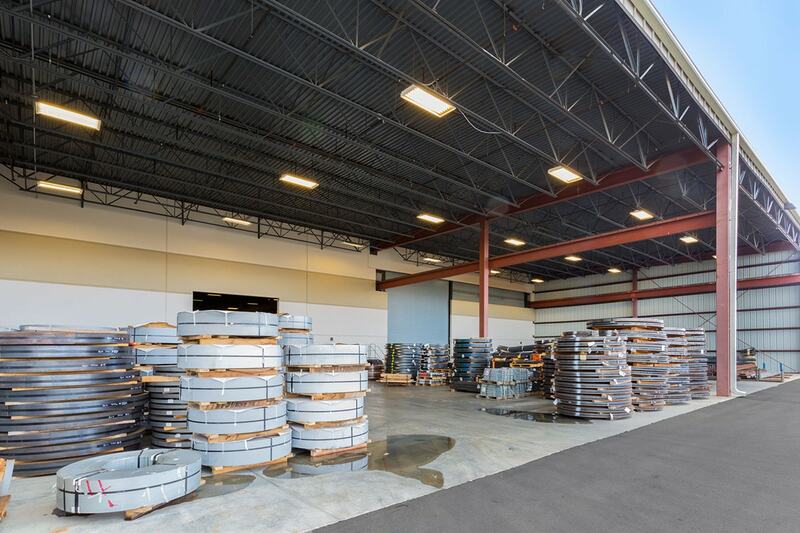 The warehouse and manufacturing area has two bridge cranes that run the length of the building with one that moves outside in a canopy area. 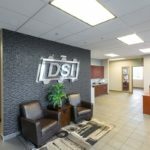 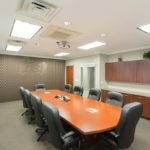 A two-story office area includes a lobby, breakrooms, offices, and support rooms on the first floor (3,919 square feet) and offices and conference rooms on the second floor (3,919 square feet).